LEYO and J2 aimed to reinvent the song with a contemporary twist, while maintaining the authentic feeling of romance the lyrics provide. The 1959 classic by composer and singer Alvaro Carrillo was popularized by the Latin trio, Los Panchos. This new “Sabor A Mi” pays homage to Carrillo and iconic artist covers by Jose Jose, Javier Solis and Luis Miguel. Even today the song remains as one of the most beloved Spanish songs of all time. Both Leyo and J2 have been riding waves of popularity. Leyo recently released the single “Enamorado” and partnered with the Ford Motor Company and BYGMusic to fund a new musical project that was supported by thousands of fans. J2 has been creating enormous buzz in the industry with the tracks “Adrenaline” and “We are the Warriors”, which were featured in the trailers for HBO’s “Ballers” and the latest Bruce Lee film “Birth of a Dragon” respectively. 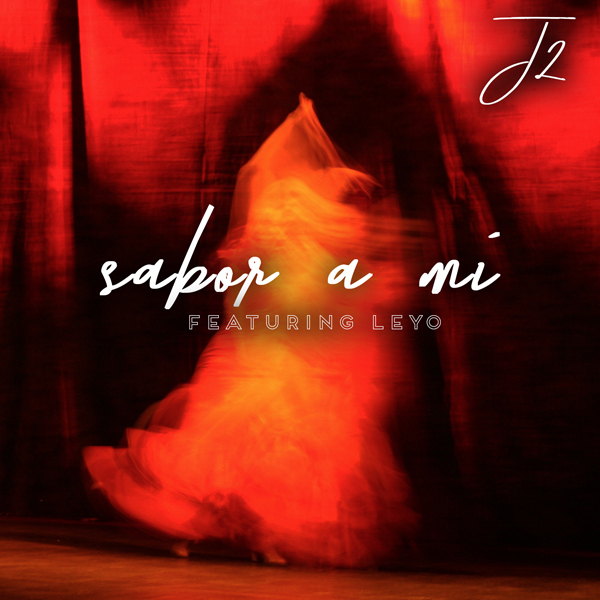 “Sabor a Mi” was released on Oct. 26 on iTunes, Google Play and Spotify. LEYO (Leonardo Mendez) was born in Orange County, California. Growing up in a Mexican household, he listened to the greats of Spanish romance music and discovered his deep connection to the genre. LEYO has been greatly influenced by artists such as Juan Gabriel, Luis Miguel, Christian Castro, Luis Fonsi, George Michael, Josh Groban and Ricky Martin. His deep, rich tone and wide vocal range allows him to tell the story of the greatest ballads with immense intimacy, tenderness, and power. 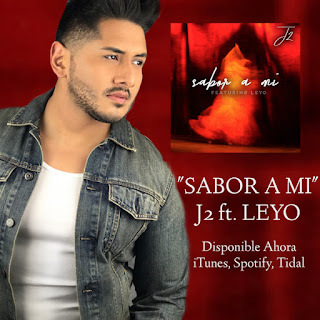 Leyo who has been gaining the attention of veterans in the music industry as a Latin star on the rise recently released the single “Enamorado.” which is gaining immense popularity amongst his fans. Leyo is currently in the studio, putting his final touches on his debut EP that is to be released later this year. Ford Motor and BYG Music have partnered with LEYO in a grassroots campaign to support emerging Latin Artist. Jay Singh, known professionally as 'J2', is a self-taught British artist, music producer, and composer. He brings his stylistic signature sound to music across all genres His work has been featured in numerous entertainment properties and campaigns and is known for his hit single Dare "La La La" on Shakira's 10th studio album which was also the official "FIFA 14" world cup song. J2 has entrenched himself in the highly-coveted film and TV trailer market. His sublime emotional intense productions can be heard in many blockbuster movies, trailers, video games, prime-time television shows, and advertisements, including "Grey's Anatomy”, “The Hunger Games,” “Tomorrowland,” and “Django Unchained.” J2 has created a brand for his unique renditions and epic productions of modern songs called "The Iconic Series." which engage millions of listeners around the globe. His forthcoming album, “The Iconic Series Latin Vol 1” will be his most unique yet featuring “Sabor A Mi” and many reimagined versions of treasured Latin classics.